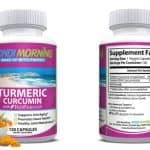 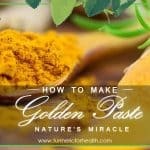 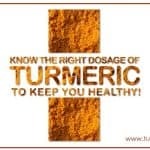 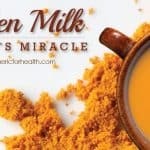 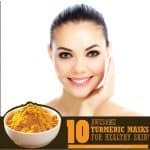 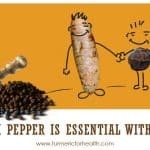 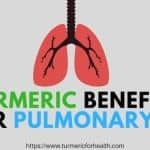 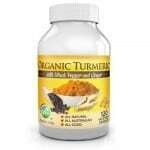 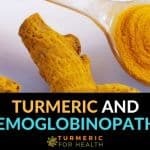 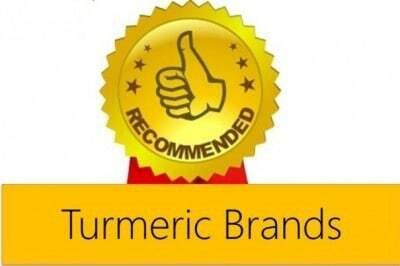 Turmeric Market Place - Search Turmeric Products! 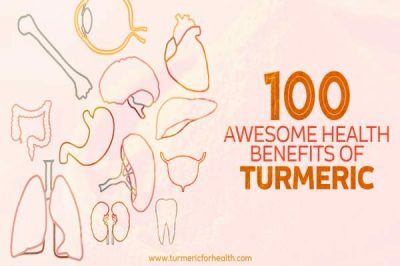 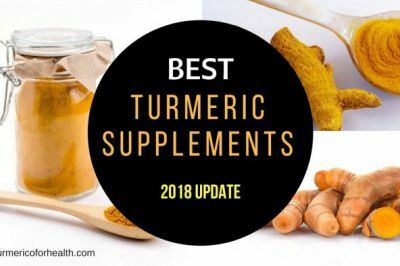 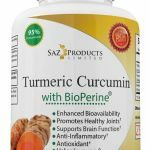 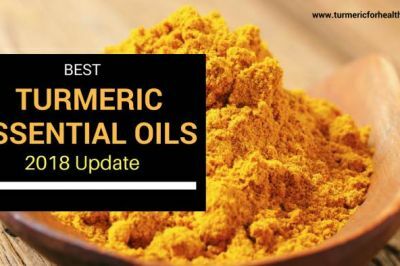 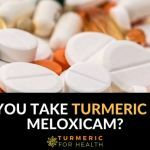 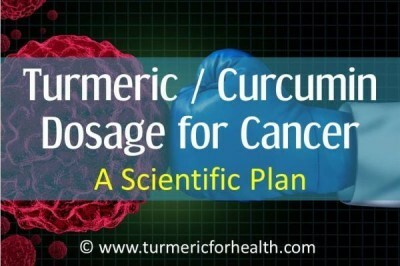 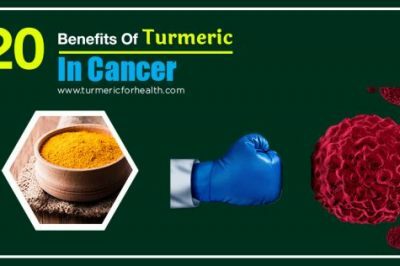 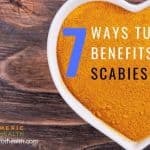 Turmeric Market Place – Search Turmeric Products! 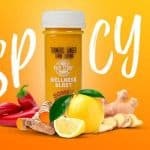 Select the product type, e.g. 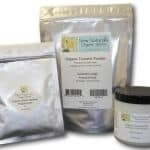 Powder, supplement etc.